Our customers rave about Monogram luxury appliances for the fine, hand-finished details artfully crafted into each piece. For the discerning re-modeler with selective taste, every choice in the remodel process must be carefully planned. 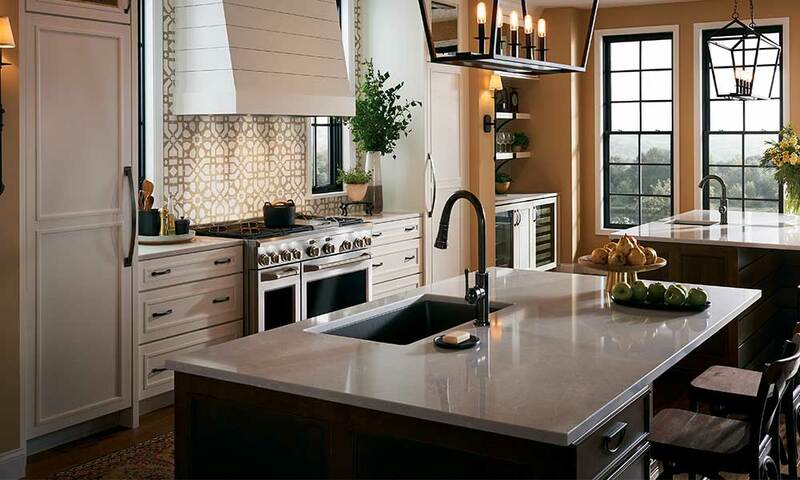 With a commitment to craftsmanship, purposeful design, elegant styling, understated durability, and expert engineering, Monogram more than elevates the kitchen - it elevates everything. For a truly personalized kitchen, integrated column refrigeration from Monogram is a perfect canvas for your creative design expression. 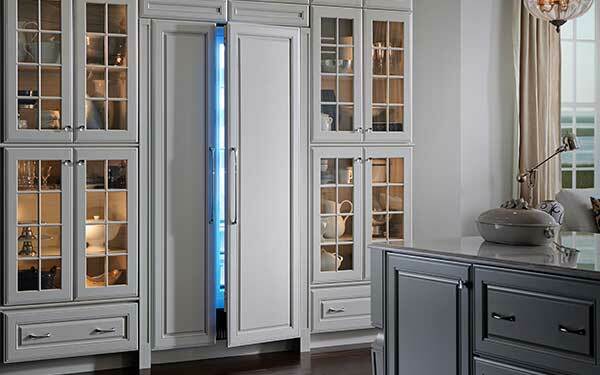 Choose from a wide variety of refrigerator styles and sizes to create an exquisitely crafted, custom storage and climate-controlled configuration designed for your unique needs. If an integrated look is your goal, customize your Monogram refrigerator with cabinet-compatible panels that integrate seamlessly with your cabinetry. Start your smart home with connected Monogram appliances. 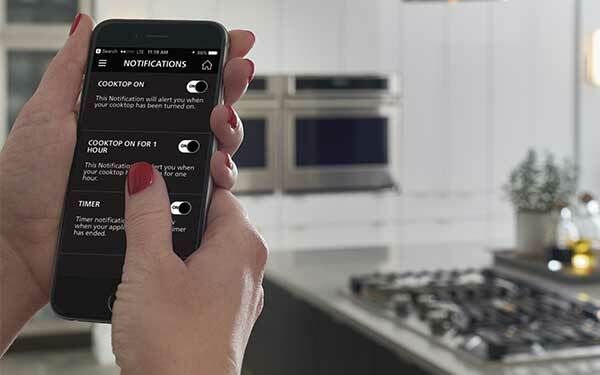 Control your oven from a smartphone, receive notifications when the refrigerator door is left open, and more. Integrate with popular devices like Amazon Echo, Google Home, and Nest products to create a whole home solution. Plus, keep your appliances protected and running their best with maintenance alerts, automatic software updates, and all of the latest features. Remodel your kitchen for less, and receive up to $4,500 in credit towards select appliances and kitchen packages of your choice. Valid 1/1/19 - 6/30/19. I have been selling appliances for ten years and recommend the Monogram brand due to their quality and craftsmanship. More than anything, it’s a leading brand which has been around for generations. For these reasons I am a proud owner of a Monogram Kitchen.